A good replacement solution of Nortel AA1403005 XFP module. 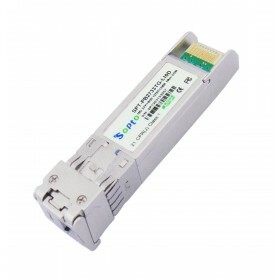 Our cost-effective and excellent SPT-XFP-SR provides a good replacement solution of Nortel AA1403005 XFP fiber optic transceiver. 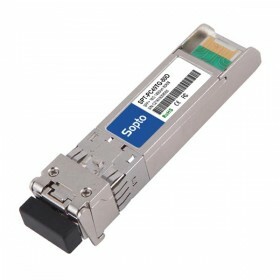 This Nortel compatible XFP optical module offers customers a wide variety of 10 Gigabit Ethernet connectivity options for data center, enterprise wiring closet, and service provider transport applications. Our Nortel Networks compatible SPT-XFP-SR fiber optical module supports a link length of 300m on standard multimode fiber. It is 100% tested and compatible with your Nortel Networks equipment. Browse through our available Nortel compatible XFP to choose the model number you are seeking and view specific specs. Obtain latest quotes, please consult our online customer services.